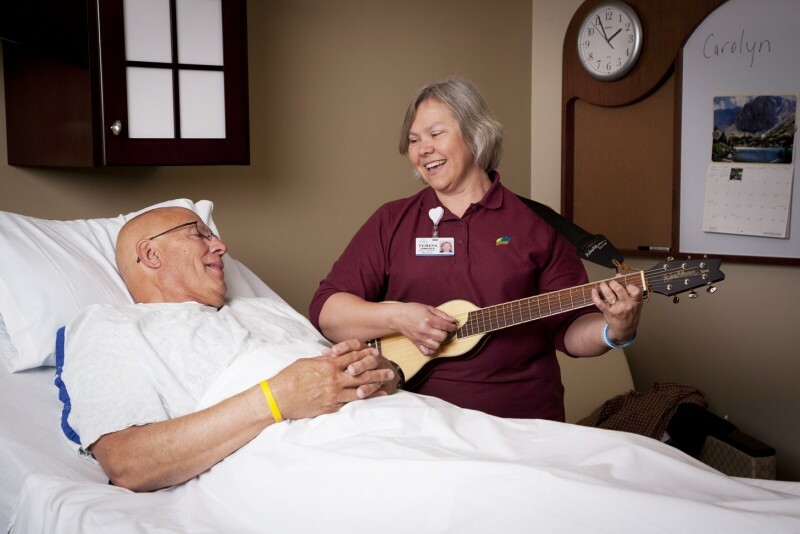 Hospice of Dayton® can provide personalized short-term symptom management and medical support in our Hospice House, located at 324 Wilmington Avenue in Dayton. 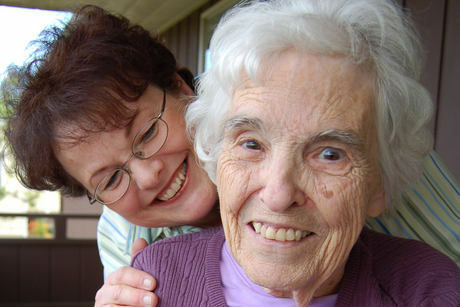 The Hospice House provides superior around-the-clock medical attention to assure patient comfort. Visitors are welcome 24 hours a day, every day of the week. 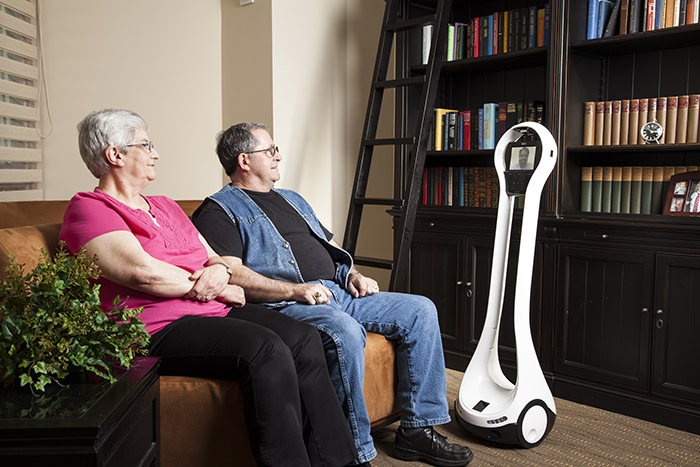 Once stabilized, patients can return to their home setting for continued hospice support. For additional questions about Focused Care please contact us by clicking here .